Auto care you can depend on! 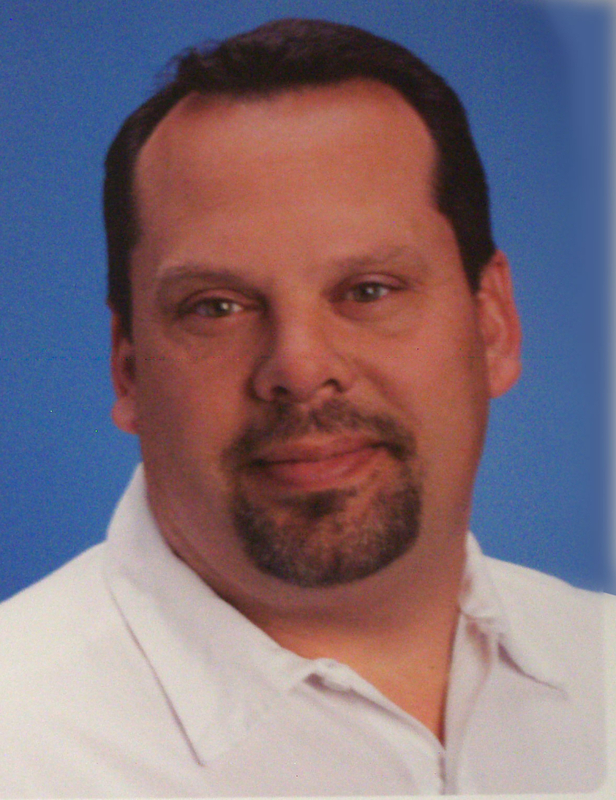 Family owned and operated in the North Bay since 2011. Are you ready to break free from the dealer? 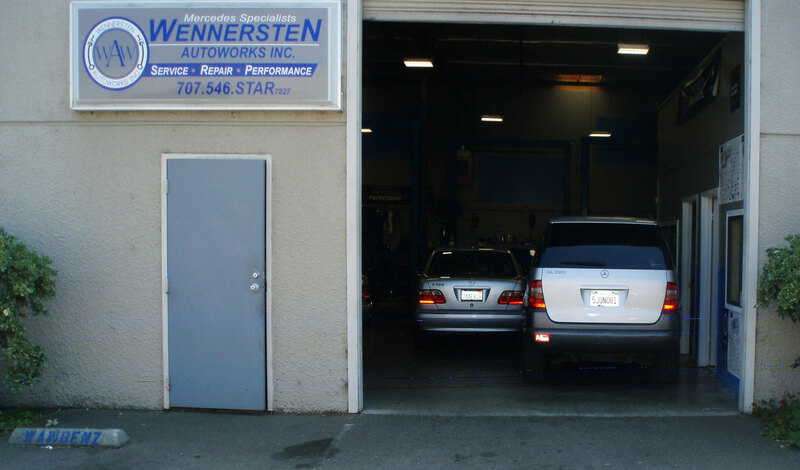 For years, Wennersten Autoworks, Inc. has been providing car owners with the personal attention and value expected from an independent, family-owned repair facility. 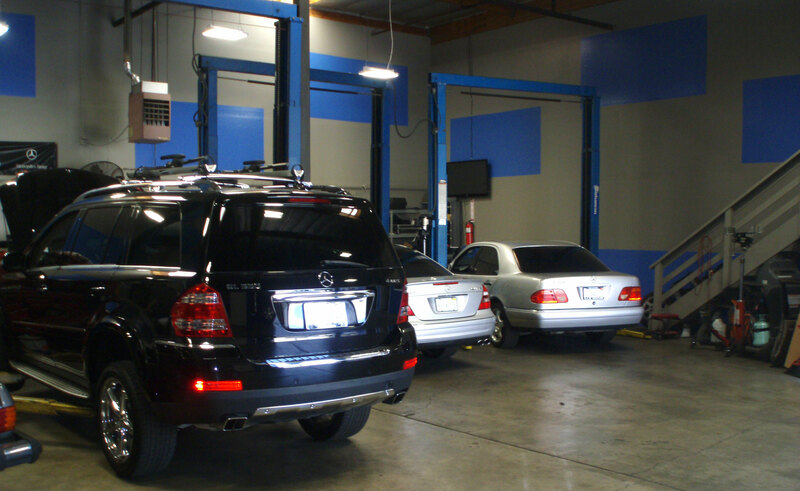 We will seek to understand your needs & concerns and EXCEED your expectations! This list is a range of our services. Many more services are available. Please ask if you require a service not shown. Contact Wennersten Autoworks today for your auto care! All work is satisfaction guaranteed 100%! Parts and labor is warranteed for 12 months or 12,000 miles!